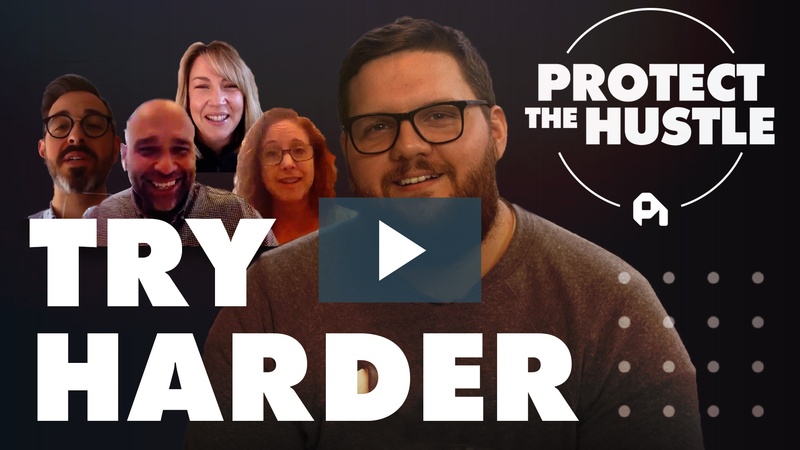 On this episode of Protect the Hustle, we explore the concept of operational grit and the elements necessary to handle the roadblocks and hardships that are inevitable on the path to building anything great. 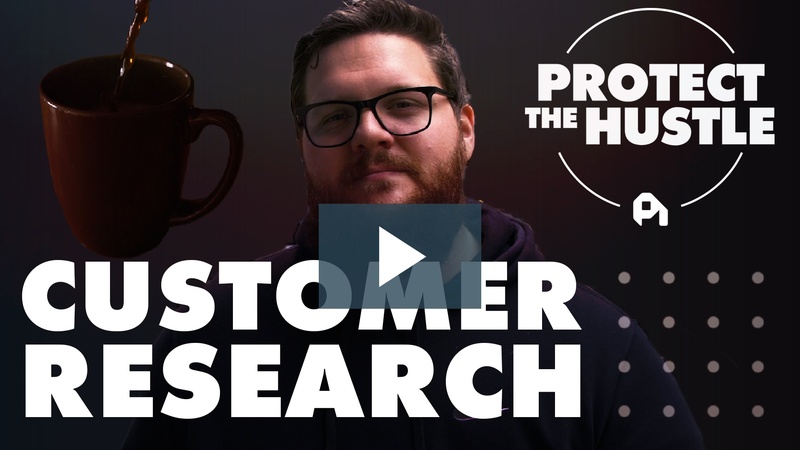 On this episode of Protect the Hustle, we go deep on customer research with some help from Intercom's Des Traynor, Steve Blank, and the ProfitWell crew. 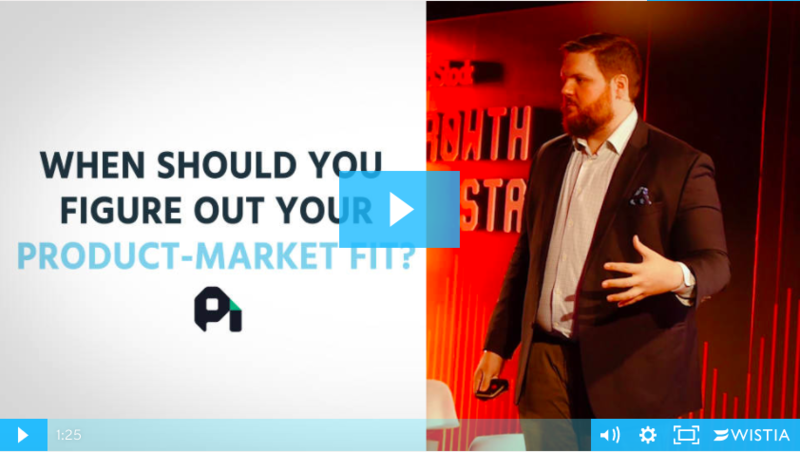 We cover why customer research is more important than ever and how to actually do the qualitative and quantitative research to truly get close to your customer. 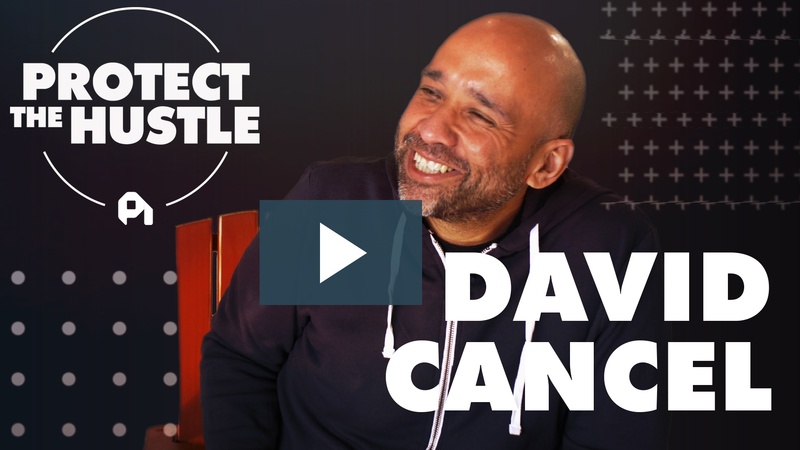 On this episode of Protect the Hustle, we talk to Drift CEO David Cancel about how customer proximity helped him push HubSpot's product to #1 in the market, and how he's riding the wave of messaging with Drift to take on Intercom, HubSpot, Salesforce, and the whole market. 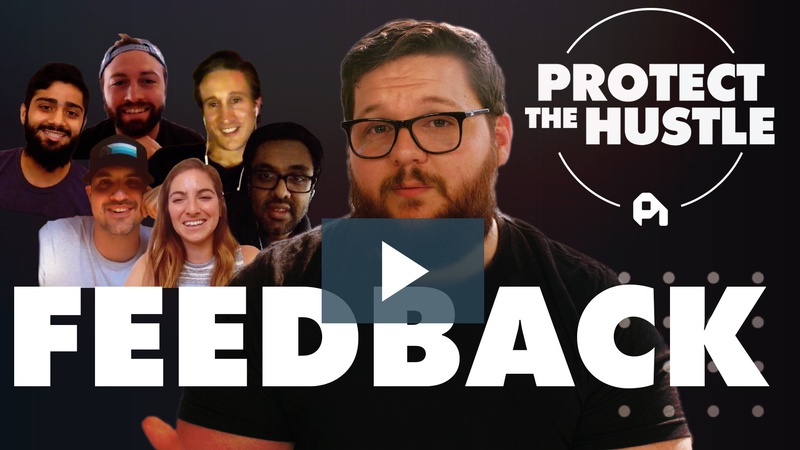 Using data and interviews, we take a deep dive into the crucial topic of feedback, including why feedback is so important, why we're pretty bad at giving and receiving feedback, and how we can set our teams up for success through giving great feedback. 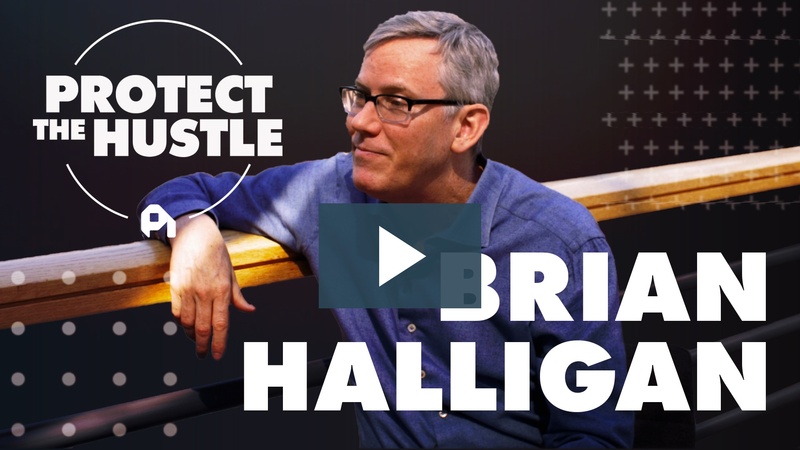 We discuss how Brian Halligan grew HubSpot to a $4.7B market cap and how he continues to scale. We'll cover staying motivated with lofty goals, tackling big meaty problems, and death by overeating vs starvation by not executing. Using data and interviews, we take a deep dive into the crucial topic of diversity, including why diversity is so important, why we're pretty bad at creating diverse teams, and how we can set our teams for success by creating the best, diverse environment possible. 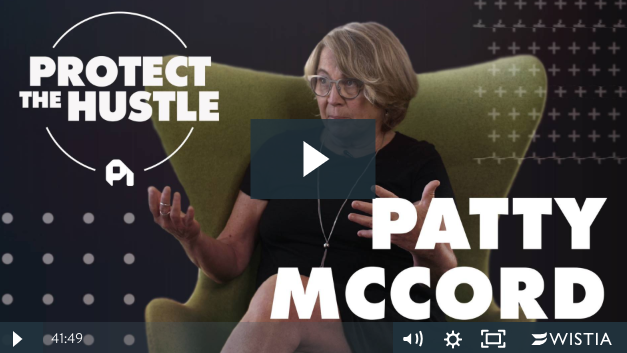 We discuss how Patty McCord went from Texas border towns and Oregon lumber yards to building the culture that has brought Netflix a $160B market cap. We'll cover how to build a high-performing culture, transition employees to that culture, and ultimately letting folks go. Your customers won’t stay in the same place. Neither should your understanding of them. Here's the best time to make customer development a priority. 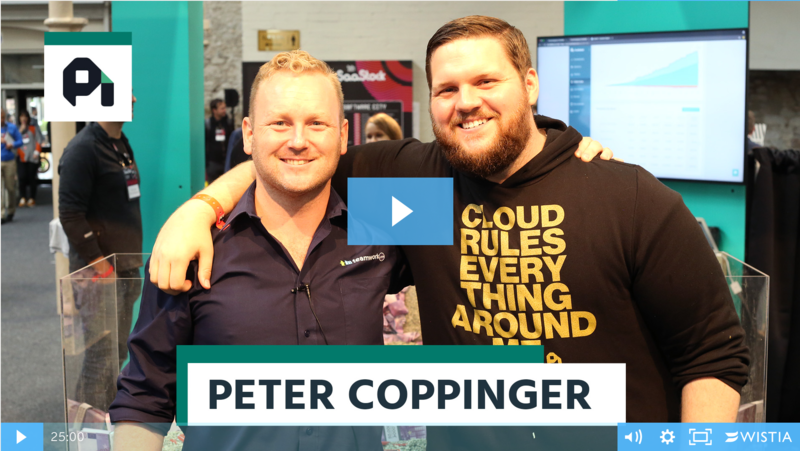 Peter Coppinger bet big on his instincts at Teamwork.com. 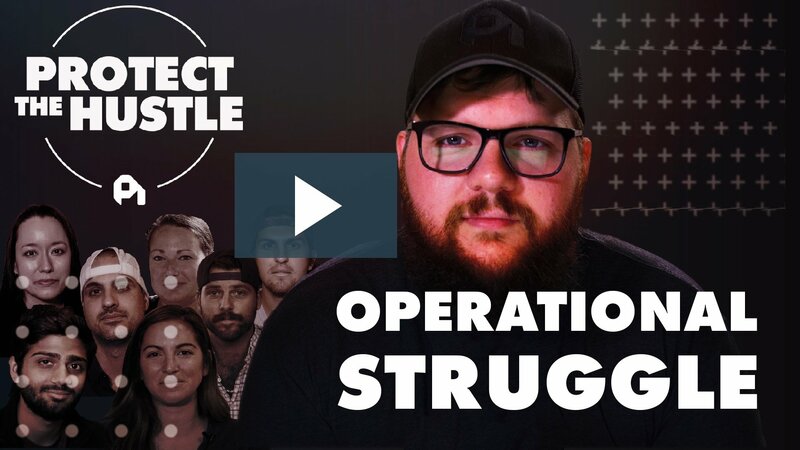 Here's the inside story of how those bets built the booming 136 person subscription powerhouse. Here's my talk with Colin Hewitt of Float about how to build a bootstrapped subscription software company that can stand the test of time.